New York City train commuters may soon see new anti-Islam advertisements on the city’s Metro North line. The American Freedom Defense Initiative (AFDI) created an ad campaign to raise awareness about Jihadist activities against Israel and the United States, highlighting the number of Islamist attacks since Sept. 11, 2001, and a growing number of deaths that have resulted. The $15,000 campaign is a response to pro-Palestine ads. It will cover 75 station kiosks throughout the Metro North route for a four-week period. “We wanted to bring some reality – because truth is a recognition of reality – we wanted to bring some truth to Metro North,” said AFDI executive director Pamela Geller. “People need to understand the implications of the Islamization of America,” she added. Geller’s group is already in litigation with the New York City Metro Transit Authority after the rail system rejected a different series of ads on the grounds that they violated its advertising standards – a move Geller is framing in terms of the First Amendment. Geller is awaiting approval of her latest ads, and said she will take legal action again if necessary. If the new ads meet with the New York rail system’s approval, she hopes to take her message nationwide – starting on San Francisco’s BART system. They literally have NO “sources” for the vast majority of their claims (i.e. their propaganda), as Brother Sami Zaatari noted in the video I posted above. Also as Sami Zaatari noted literally someone could just claim “today an alien shot 5 people at a shopping center” and not give any source whatsoever for this claim and they would be on par with the claims these Islamophobes and their lying Islamophobic website! And when Sami Zaatari emailed them for a source, they either didn’t respond or one time responded to him claiming that the request for SOURCES and SOURCE info is supposedly a “silly” request!!! Also I think the imperialist US and Zionist wars and occupations have killed far more than these supposed “19,207 attacks” or whatever fake propaganda number, lacking any sources whatsoever, the Islamophobic hacks at “thereligionofpeace.com” make up next. 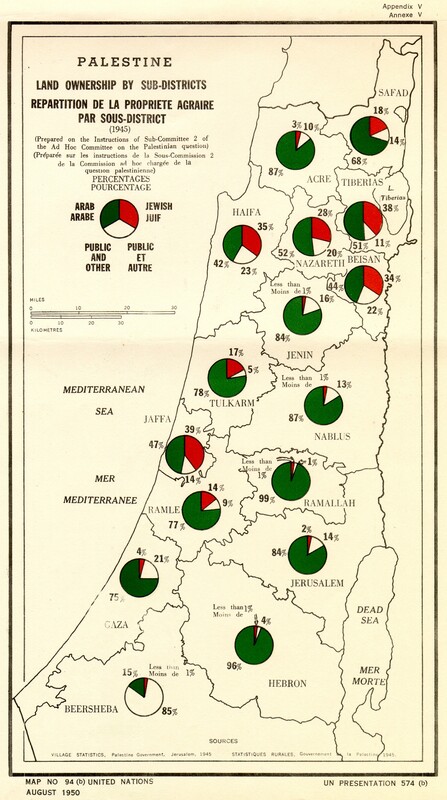 It is also funny that this is how Pam (and likely some Zionist propagandists backing her up) decided to respond to the completely verifiable maps documenting the wiping off the map, i.e. 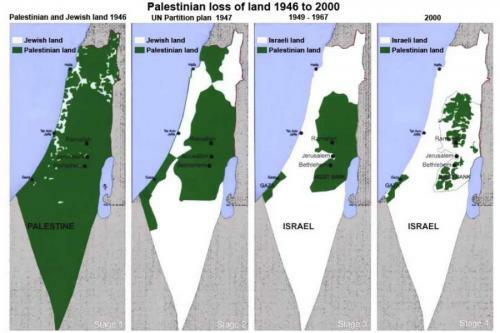 the ethnic cleansing, of Palestine by the Zionist criminals from Europe http://4.bp.blogspot.com/-L297NiNfZLI/Ty6bWboOqqI/AAAAAAAAAWc/sMxsl8MaVJ4/s1600/Palestinian_land_loss_Map.jpg and http://domino.un.org/maps/m0094.jpg, etc. Instead of talking about the ISSUE at hand, Palestine (and the crimes and undeniable ethnic cleansing committed by the Zionists http://www.youtube.com/watch?v=buhpHTGAlTE), Pam and company “respond” with some silly easily refuted Islamophobic propaganda! This is actually quite common among different Zionists, I have personally seen them “respond” to marches and events in solidarity with the oppressed Palestinians by handing out Islamophobic literature not even trying to actually debate about the Palestine-Zionism conflict!! Ramadan Mubarak to all the Muslims. Sorry but this may sound a bit silly but is there not a law in the states about advertising having to be factually true? How about this for an idea . Mrs MacBeth needs publicity its what she lives on . So she presents the Metro with an unbelievably hate filled advert knowing it will be rejected just for the publicity and so she can go on Fox news claiming creeping sharia etc etc . People also need to be asking Who is paying for all this . In my case I put it down to not thinking critically. I was still definitely sane, even through I believed some incredibly absurd things for quite some time. You’re not the only one. For me, I put it down to temporary insanity. Any site that uses that stupid “terrorism ticker” from Religion Of Peace is not to be trusted. I have trouble believing how dumb I was to ever fall for stuff like that.